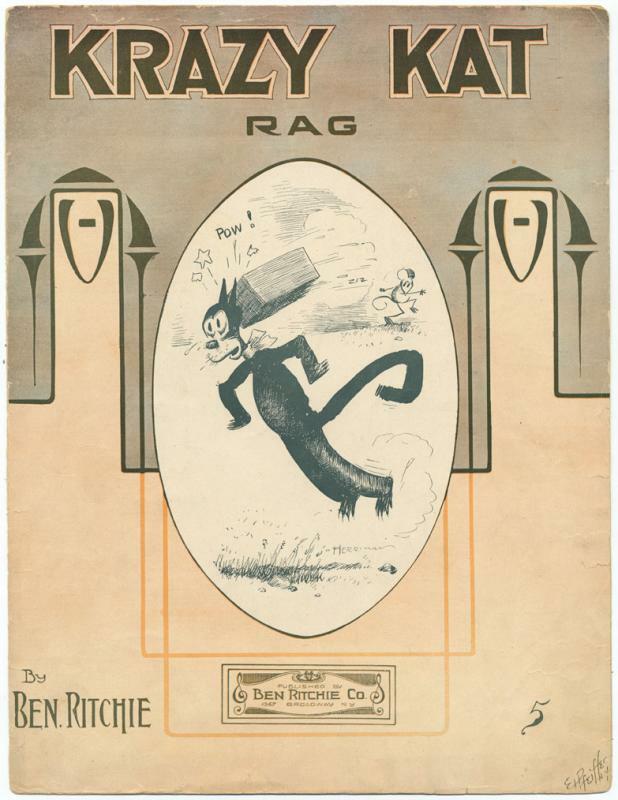 Ladies and gentlemen, may I present the "Krazy Kat Rag" written by Ben Ritchie in 1911. Obviously, this is a modern recording. This was sold as sheet music back in the day with a George Herriman drawn illustration on the cover!